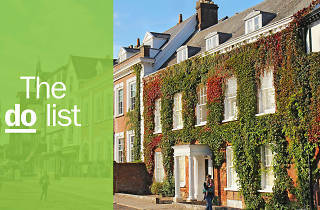 Looking for things to do in Exeter? 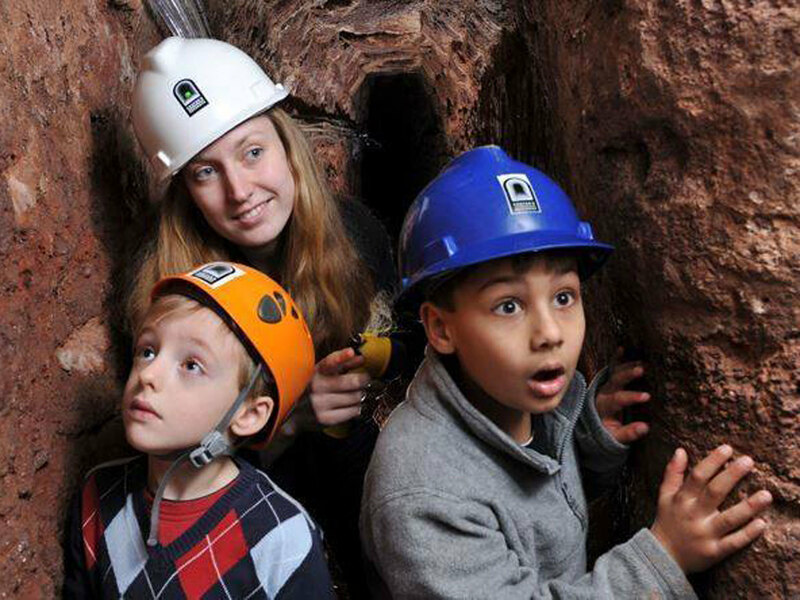 Explore the underground passages of this British city, then go for cheeky pint. 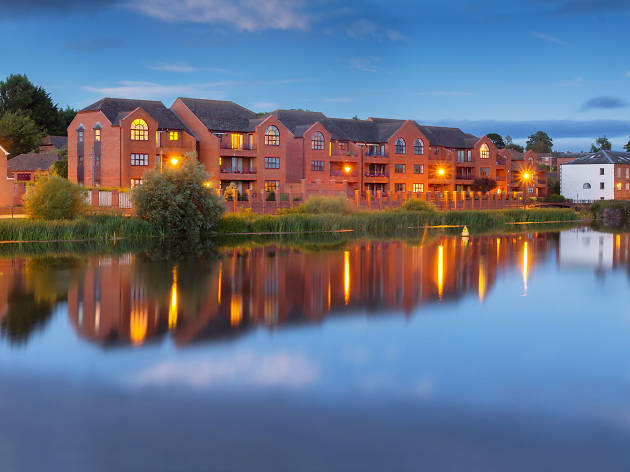 This city in the UK has come a long way since being voted Clone Town of the Year in 2014: the best things to do in Exeter are now so incredibly fun, people flock here year in and year out. 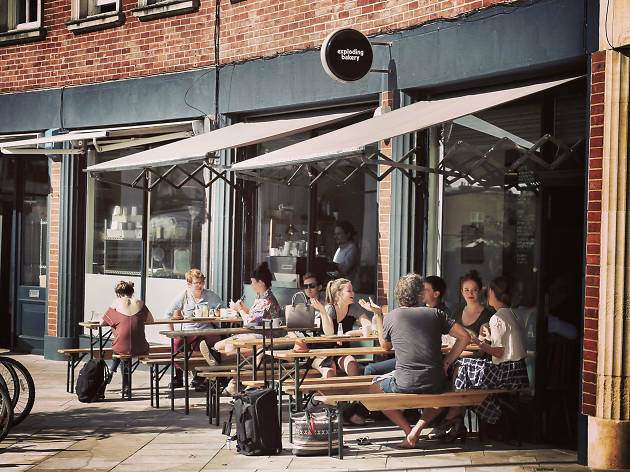 Nowadays the city is well on the way to becoming a kind of miniature Bristol, with a gorgeously restored historic quayside, cider a-plenty and a clutch of cool cafés that make the most of all that West Country produce on the doorstep. Here’s where to eat, drink, shop and look around while you’re there. In town for a single day? 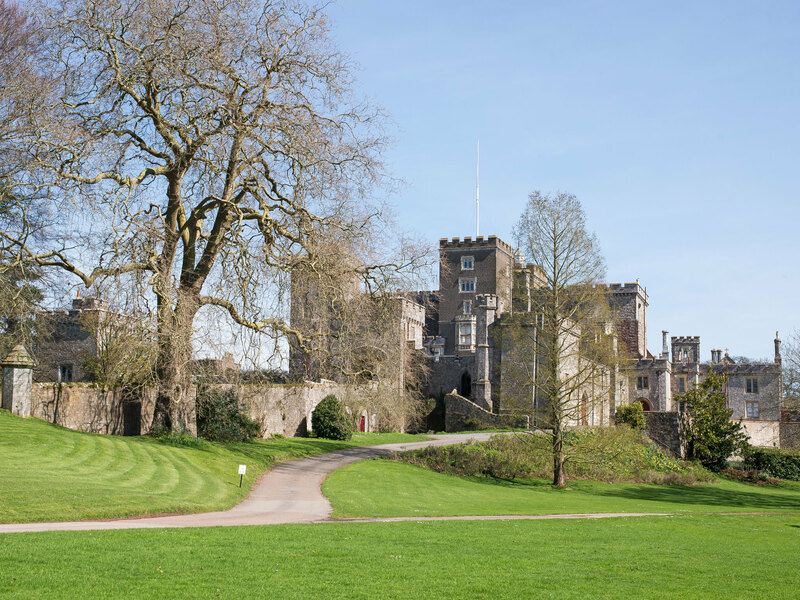 Check out our guide to the perfect day in Exeter. What is it? 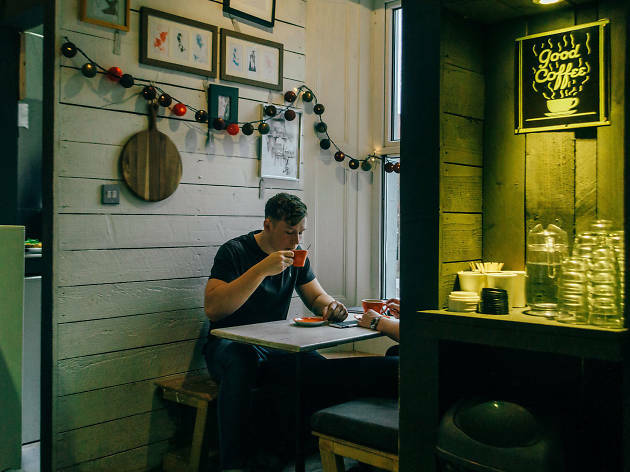 It might be tiny, but Exeter’s first roastery is a must-visit if you know your Aeropress from your Chemex. Hit the ground (sorry) running with a perfect flat white in the upstairs café, made with beans roasted right there in the basement. Why go? Owner Steve Pearson has been a fixture on the city’s coffee scene for years, and there’s a lifetime of expertise in his seasonal espresso blend and selection of single-origin coffees. If you book ahead you can bag a spot on one of his budding barista workshops. What is it? Built in the fourteenth century, this 400m warren of vaulted passages was designed to bring fresh drinking water into medieval Exeter – and today you can don a hard hat and join a guided tour. Be warned: it’s seriously spooky. Why go? This is the only explorable tunnel system of its kind in the UK. Plus, snooping around is a great introduction to the city’s history, as the passages have been involved in everything from the Civil War to a cholera outbreak and the Blitz (locals sheltered from the bombs beneath the High Street). What is it? We’re calling it – this place is home to the south west’s best burgers. 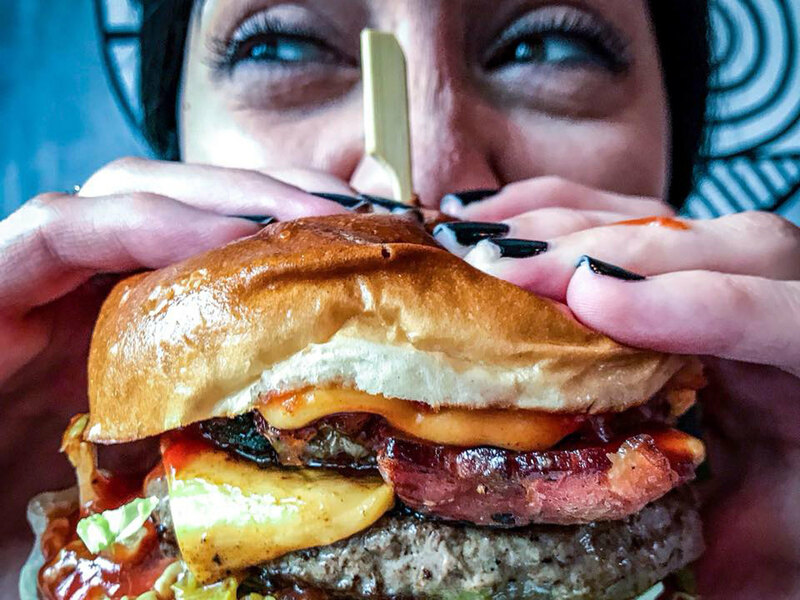 Hubbox’s patties, served in brioche buns out of a bricks-and-neon space on Sidwell Street, have won loads of awards, but it isn’t a just a meat-fest – vegans are really well looked-after too. Why go? Everything is sourced locally, from the 21-day dry-aged Cornish rare breed beef in the burgers to the oak-smoked pork in the hot dogs. Get the Classic Cheese with West Country cheddar. Why go? As well as being a lovely spot for a drink in the sunshine, the Quay is a great jumping-off point (not literally; no swimming allowed!) for boat trips. Go wildlife-watching on a sailing to Exmouth, or take the flat-bottomed Butts Ferry across the Exe – it’s hand-pulled on a cable over the water. What is it? 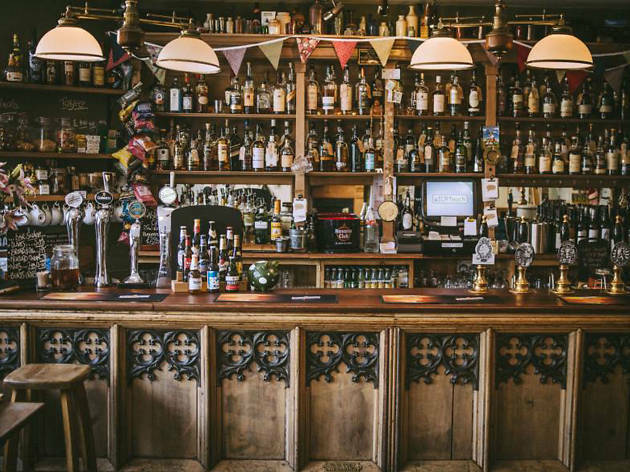 A brewery, distillery and smokehouse with a steampunk vibe, this old Victorian pub is an Exeter legend. 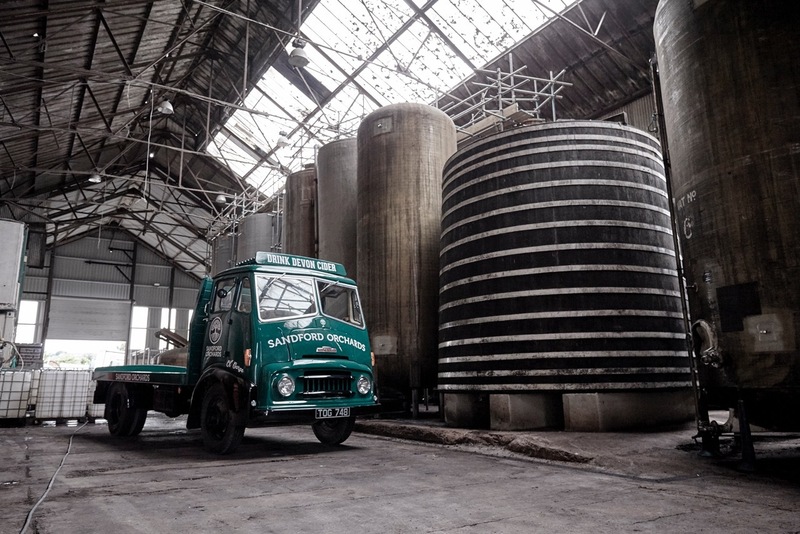 The on-site works produce gin, rum and vodka, plus bottles of their own-recipe moonshine (don't ask) and a cracking selection of craft ales. Why go? Whether you’re in the market for brunch, a Sunday roast or just a quiet pint, The Fat Pig will do you proud. Sister bars Tabac and The Sample Room, meanwhile, are the places for classic cocktails and boutique gins respectively. What is it? 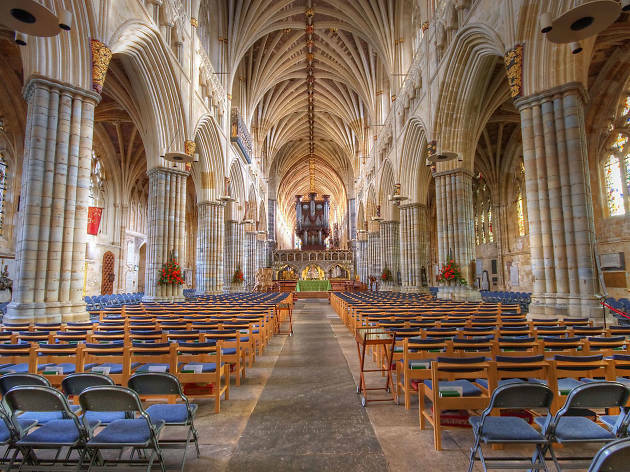 The spiritual heart of the city since the twelfth century, Exeter’s magnificent cathedral is full of treasures, from the Gothic vaulting to the gilded ceilings. There’s even a Second Folio edition of Shakespeare’s plays in the library. Why go? 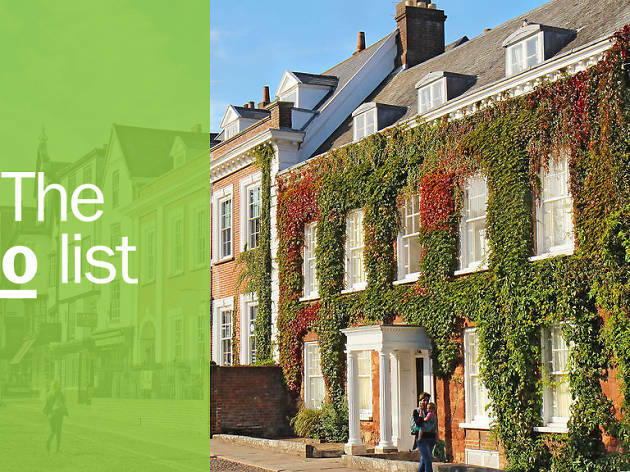 Whether you’re an architecture buff or just enjoy a good mooch, this is a special place to visit – and you definitely don’t need to be religious to enjoy it. Check out the 300,000-brick scale Lego model being built before you go – donate £1 and you can get involved in its construction. What is it? It’s the bakes that have made this massively popular café’s name, from sour cherry and pistachio slices to the gooiest brownies. But that’s not all: also handmade right there in the kitchen are sourdough cheese toasties with sauerkraut, filled croissants and sausage rolls. We’ll have one of everything, ta. Why go? Great food, a rotating selection of small-batch coffees and the perfect playlist – what’s not to love? This is the kind of place that makes you seriously consider moving to the other end of the country just so you can become a regular. What is it? You can’t go to Devon with getting some cider inside you. 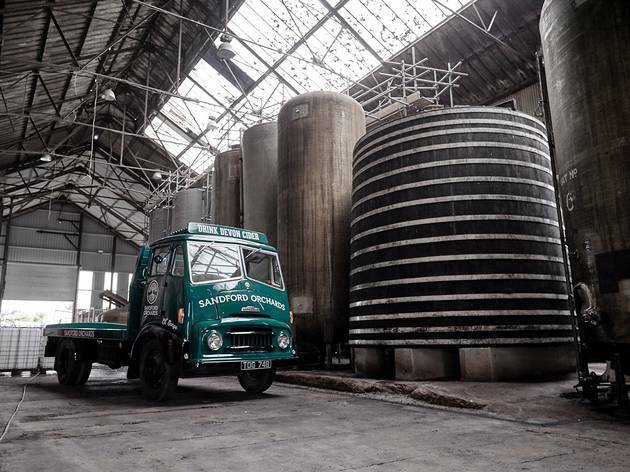 The south west’s bevvy of choice is made here at Sandford, just outside Exeter, in small batches, right next to the orchard. Book a 90-minute tour and tasting for the inside story, or just browse in the tap room. Why go? From ice-fermented cider (made like a dessert wine for a rich, sweet finish) to the spiced Pomona's Cask, Sandford’s wares are special. Go on a Friday night and there'll be sourdough pizza to soak up all the booze, too. What is it? Built 600 years ago, this turreted stately home has had an unlikely second life as a live music venue in recent years (it hosted Radio 1’s Big Weekend in 2016). But at heart it’s still a genteel English manor house, complete with landscaped grounds and loads of living history. Why go? An afternoon here is a soothing way to escape not just city life, but the twenty-first century: go for a stroll in the Deer Park, promenade through the Rose Garden and watch a blacksmith at work in the fully functioning Forge. Trump who? What is it? Next to Liverpool’s, this is (probably) the most famous Cavern club in the UK. 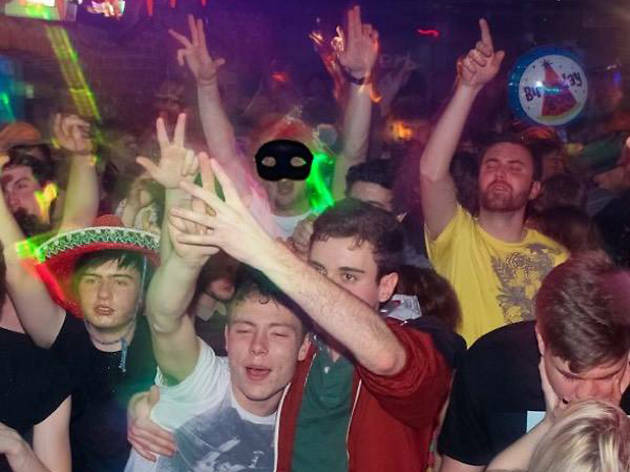 Opened in 1991, Exeter’s longest-running live music venue is studenty without being naff, and the drinks are implausibly cheap – perfect for winding the clock back. Why go? The place has history: over the years it’s played host to everyone from Biffy Clyro to The Cranberries, Mr Scruff and Napalm Death. There’s something on every night of the week, and whenever you go you’re pretty well guaranteed a good time. What is it? 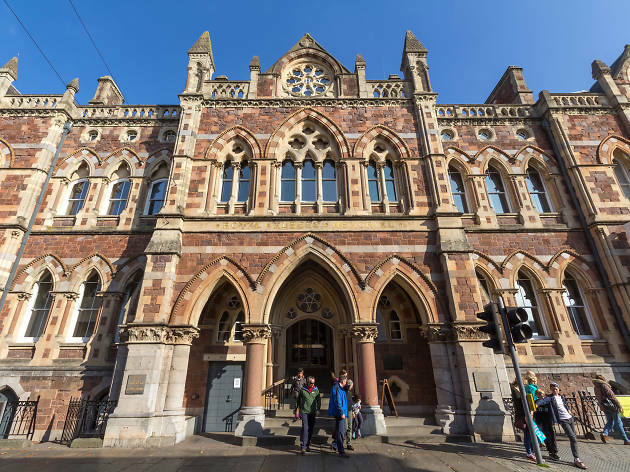 Not to be confused with London’s Albert Memorial, Exeter’s Royal Albert Memorial Museum is home to more than a million extraordinary objects. Imagine the British Museum, the Horniman and the V&A all rolled into one. Why go? From taxidermy to a replica Ancient Egyptian tomb and works by Gainsborough, Reynolds and Barbara Hepworth, the Gothic Revival building is a real Tardis. But although this place was largely built by Victorian explorers, it isn’t an uncritical tribute to them, and gives space to the problematic issues around archaeology and collecting.